What is the tax basis of a Life settlement and how does this affect life settlement taxation? You should always have your life insurance policy appraised, and yes it is often possible to qualify to sell your life insurance for cash to pay for healthcare or any other needs you may have. Your life insurance could be the emergency fund you need, but there are life settlement taxation considerations. 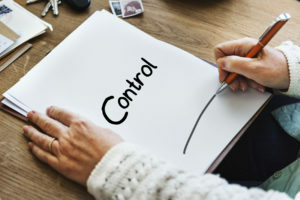 A lump sum of cash from the sale of your life insurance can indeed help you take back control of your healthcare decisions, but you absolutely need to be well informed. You should always consult with your tax adviser on all tax issues including life settlement taxation. This article is intended to generally clarify how the recent Tax Cuts and Jobs Act of 2017 (TCJA) simplified life settlement taxation or in other words how the TCJA Act affected the taxation of the proceeds received when you sell your life insurance policy for cash. The TCJA Act amended some rules that previously complicated the tax treatment of Life Insurance, particularly life settlements. In 2009, the IRS essentially started treating you differently if you cancel or lapse your life insurance policy versus if you sell your life insurance for cash in the secondary market for life insurance. Viatical settlements are considered an advance of your death benefit and are therein tax free. For the sale of a life insurance policy to be considered a tax exempt viatical settlement, you need to have a life expectancy that is under 2 years. However, most people who sell their life insurance policy have a life expectancy in excess of 2 years, making life settlement taxation important to understand as you consider selling your life insurance. Life settlements do not qualify as a tax free advance of your death benefit. The amount of premiums you have paid into your policy over the years is your tax basis. Any proceeds from selling your life insurance policy, less the ‘tax basis’ (what you have paid into your policy) is taxable. Loosely, before the recent tax law changes, if you were canceling your insurance policy your tax basis was everything that you paid into your policy. But if you sold your insurance policy, there was a next to impossible computation which relied on cost of insurance information from the insurance company, which many life insurance companies don’t even track or disclose. So through IRS eyes, because you received the benefit of being insured, you had to decide exactly what your costs were after reducing your cost by any insurance charges you paid over time. You did actually get the benefit of the insurance, but backing out the costs for that benefit was tedious at best. It was confusing. It’s not anymore. In layman’s terms whatever you paid into the policy minus whatever you’ve already gotten out of it in the form of cash, loans, dividends, etc is your tax basis. Any money you take out of your policy or any proceeds from a life settlement up to that ‘tax basis’ should incur no income taxes. For example – if you paid for life insurance over 10 years at $2000 per year, your tax basis would be $20,000 regardless of whether you owned a term life or universal life policy. Any amount received over the tax basis up to the surrender value of your policy is treated as ordinary income. Anything over your surrender value is still considered capital gains. 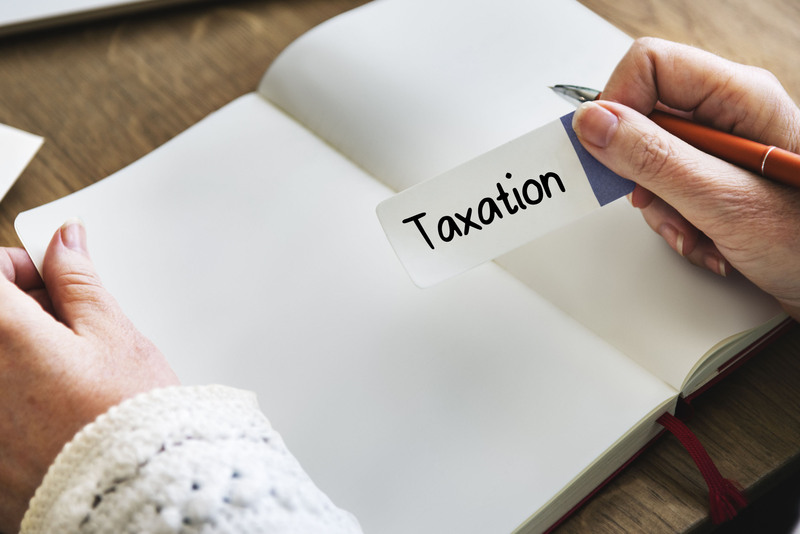 There are variables around whether you did a tax free exchange into your policy and premium payment guidelines, but for the most part, what you paid into your policy is now your tax basis. 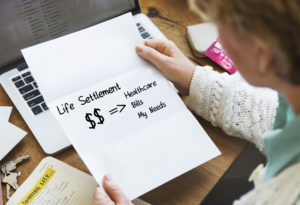 It is important to understand life settlement taxation when you are considering selling your life insurance for cash, particularly if you are planning to sell your life insurance to pay for health care. A large bump in ordinary income could impact your ability to qualify for various government programs.